At Linkan we approach water management with a holistic perspective. Through effective planning, design, procurement, construction, and operation we provide solutions for water issues by taking into account every aspect of the system. Whether its water treatment, water quality, water resources, water supply or conveyance our water team provides satisfaction from start to finish. 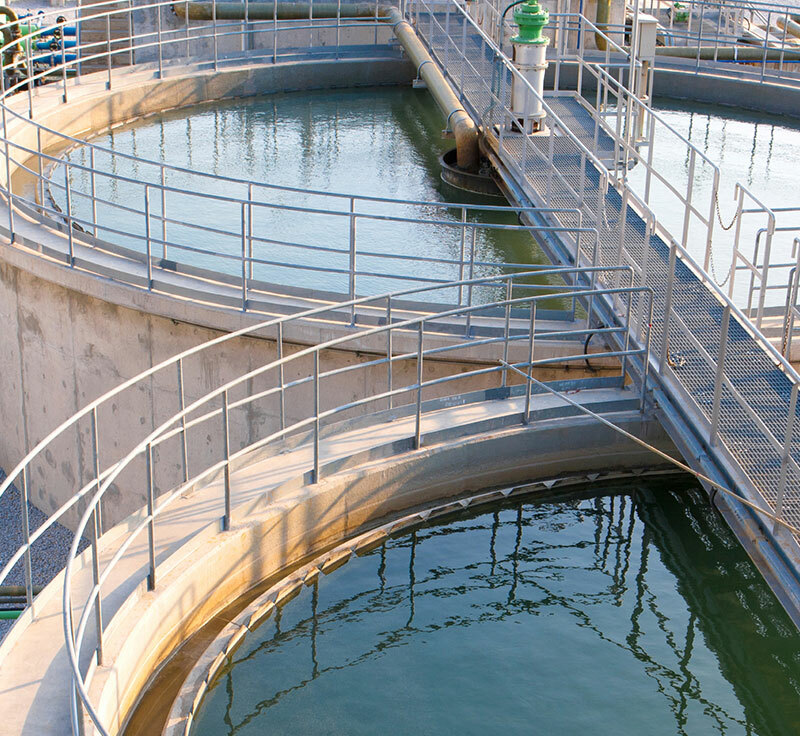 We see entire site water management as critical to making any water treatment decision. By doing so, we are able to minimize the size and complexity of necessary treatment facilities. We approach all water treatment assignments with a detailed chemistry perspective rather than simply the application of vendor-provided “systems”. This allows us to leverage equipment with chemistry that reduces complexity and cost. We self-perform all bench and pilot testing allowing us to make faster and more hands-on process design decisions. We prepare and deliver realistic estimates of capital and operating expenditures that our clients use for setting accurate project priorities. We maintain a healthy respect for the law of Conservation of Mass. While contaminants in water can seem deceptively insignificant, they represent real mass and generate treatment wastes that become the driving design parameter for systems of any size.